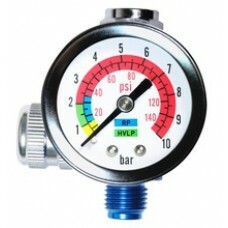 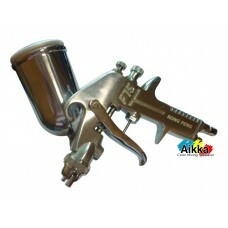 Feed Type: Gravity Fluid Nozzle (mm): 0.5/0.8/1.0 Air Pressure (BAR-PSI): 2 Bar (29PSI) ..
Fluid Nozzle : 1.4mm & 1.7mm & 2.0mm & 2.5mm Air Pressure (PSI) : 50-80 PSI Air Co..
Fluid Nozzle : 1.4mm & 1.7mm Air Pressure (PSI) : 50-80 PSI Air Consumption (CFM) : 7-12 C..
Fluid Nozzle : 1.4mm & 1.7mm Air Pressure (PSI) : 43 PSI & 50 PSI Air Consumption (CFM..
A high quality spray gun capable of applying a wide range of paints and coatings, to wood, metal, pl..
Nozzle size: 1.4 Feed Type: Gravity Pattern width of fan-shaped: 220mm Air Pressure PSI: 43..
Nozzle size: 1.4 Feed Type: Suction Pattern width of fan-shaped: 220mm Air Pressure PSI: 70.. 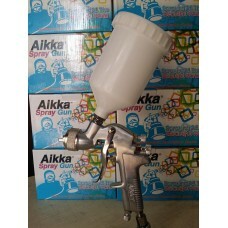 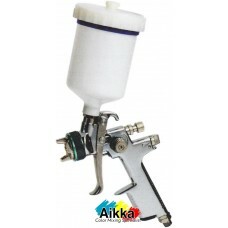 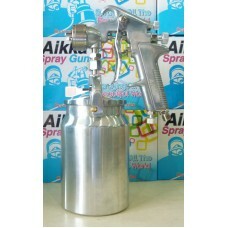 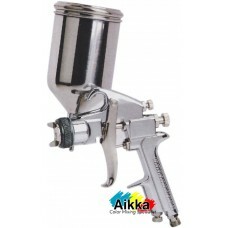 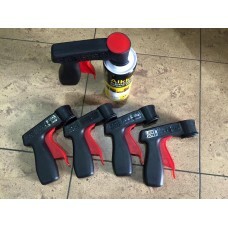 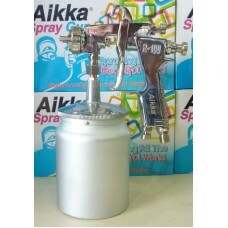 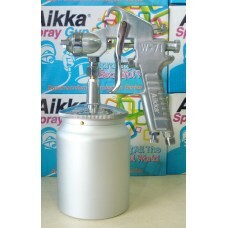 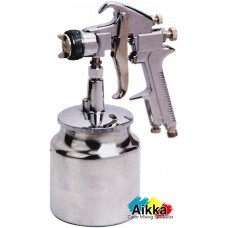 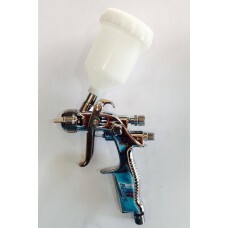 Premium Can Tool Aerosol Spray Handle Plug & Spray Gun The Plug & Spray Gun that offers ..
Fluid Nozzle : 1.5mm & 1.8mm Air Pressure (PSI) : 70 PSI Air Consumption (CFM) : 5.5 CFM &.. 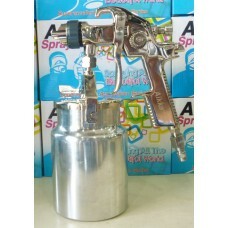 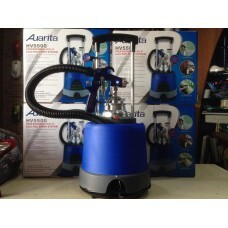 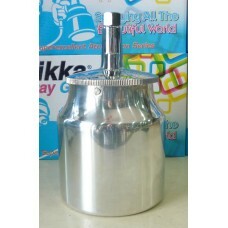 Size: 750ml pot size ..
Nozzle size: 1.3 Feed Type: Gravity Pattern width of fan-shaped: 170mm Air Pressure PSI: 43..
Fluid Nozzle : 1.5mm & 1.8mm Air Pressure (PSI) : 70 PSI Air Consumption (CFM) : 6 CFM &am..
Technical secifications: -Professional spray gun -Paint container with quick release lever -2.0mm..
GS138 Single-Action Airbrush Great Starter Airbrush for Beginners and Students. 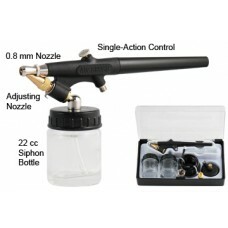 Single-act..